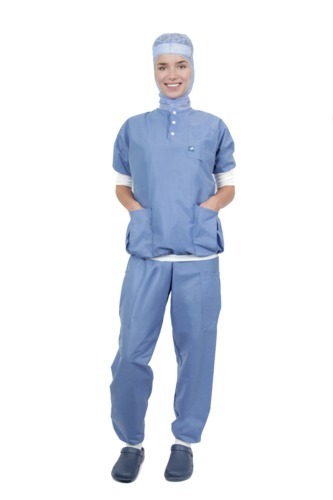 Medline single use Clean Air Suit is a unique, innovative product that provides high comfort for healthcare professionals and increased safety for patients. The Clean Air Suits have been designed in collaboration with healthcare professionals through multiple trials, adjustments and validations. This high attention to detail provides all features and benefits required by the intensiveactivities of the operating room staff.